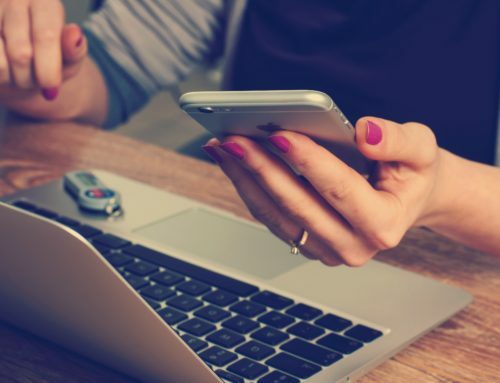 If you are a communications pro, I don’t need to tell you that influencer marketing is hot and could soon outpace traditional paid media spend. Everyone is jumping on the influencer marketing bandwagon because it’s all the rage, just like every other fly-by-night new trend. Funny thing is — it’s not really a hot new trend. 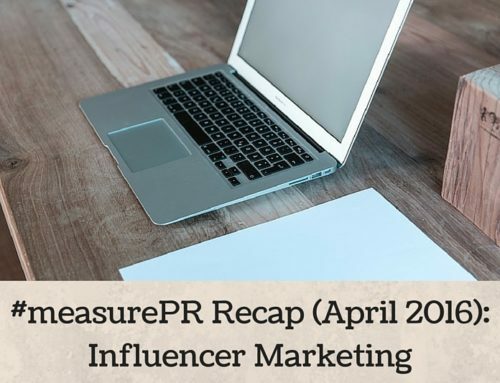 Influencer marketing has been around for over a decade with the rise in popularity of YouTube. But with the stratospheric rise of Instagram, influencer marketing is expected to become a $10 billion industry by 2020. 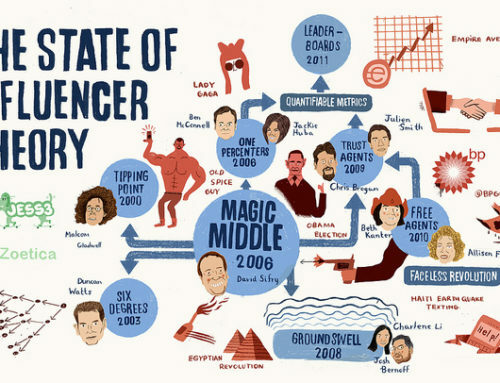 So, what is influencer marketing? 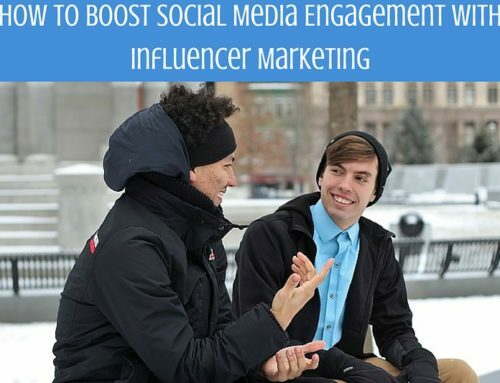 In simple terms, influencer marketing is word-of-mouth marketing where third-party persons with an established and engaged audience share information about brands they like or don’t like. Leveraging the power of influencers is much like leveraging the power of the media. Just as with journalists, when reaching out to influencers, you cannot simply pitch your product or idea and ask for them to share with their audience. 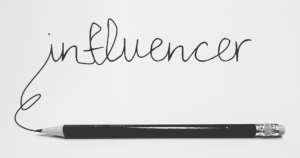 Connecting with an influencer means creating an interest about why the product or idea matters to their audience. Then, just as with journalists, we cannot expect to control what influencers do or what they say about our brand. That is where relationship building comes in, both between the influencer and the marketer as well as between the influencer and their audience. Online influencers are successful, in large part, because they are genuine about themselves with their audience and they require authenticity in their interaction with brands. 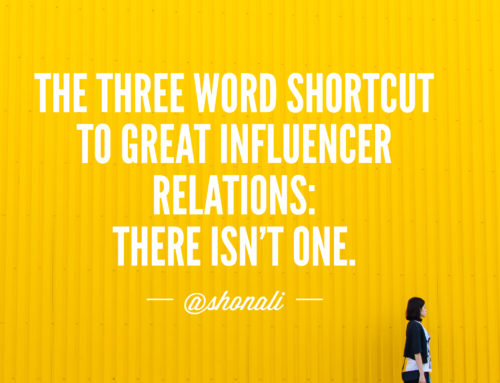 Building a relationship with influencers requires the same genuine approach. It requires marketers to understand the influencer’s needs and ultimate goals, while still accomplishing the marketing goals. The popularity of influencers and influencer marketing has created a crowded industry and a landscape that has changed drastically over the last few years. Influencers are now categorized as macro- or micro-influencers. Macro-influencers are individuals with a strong personal brand and an immense following of somewhat engaged followers. Celebrities, athletes, business leaders and individuals who have an elevated status on social media generally make up macro-influencers. Backpack Boy is a macro-influencer. Big consumer brands can rely on big-name celebrities for promoting their brands because they can afford the high-dollar cost and, also, because it works. It’s rumored that Lincoln saw a 25 percent increase in sales of their Navigator series when they began using Matthew McConaughey in their advertising. However, macro-influencers are a lot like billboards in Times Square: Bold, but neither targeted nor strategic. Enter the micro-influencer. 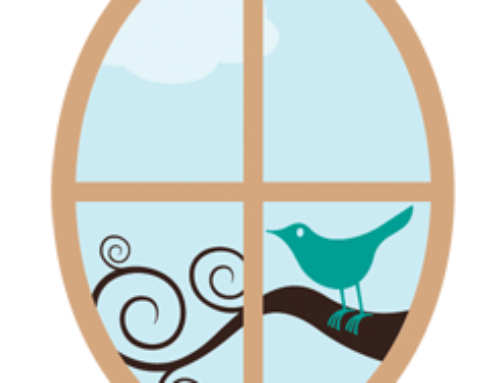 These individuals stay within specific areas of expertise; however, they tend to have a very engaged audience. For instance, Lee Odden is a micro-influencer in digital marketing. Chelsea Martin is a top travel influencer with more than 17,000 followers on Instagram. Micro-influencers allow for a more targeted approach because they have deeper and meaningful engagement with their audience. They are more flexible and have potential for longer relationships with brands. 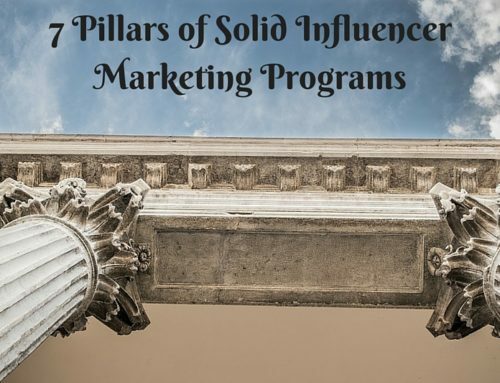 This provides the optimal environment for higher ROI when partnering with the influencer. What critical business objective would this support? Does the influencer’s audience fit into our audience? 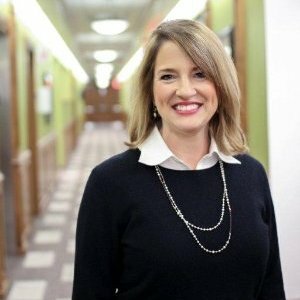 Does the content on their social channels support our brand? In the end, what matters most is that a company is authentic with its marketing and uses influencers in a manner that provides value to both audiences. This is a growing segment of marketing that, when applied with a strategic understanding, has the potential to help grow a company’s bottom line exponentially.